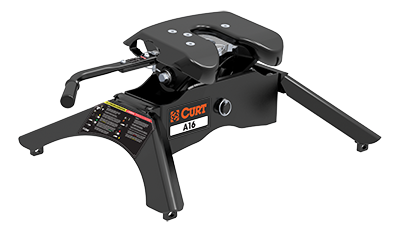 Each CURT 16K 5th wheel hitch is tested and rated for 16,000 pounds GTW. We offer the patented A16 with an articulating head and self-resetting handle, or the E16 for a budget-friendly option. Both 5th wheel hitches are available with various mounting options.